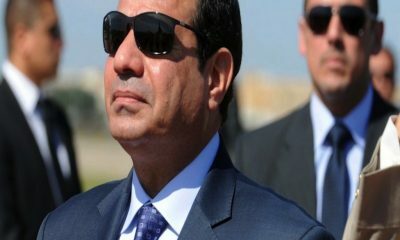 An Egyptian policeman who shot dead a young civilian in Cairo has been arrested, announced Egypt’s Ministry of Interior. The incident, which left 24-year-old Mohamed Sayed dead in Darb Al-Ahmar, led hundreds protesting outside the Cairo Security Directorate amid promises that justice would be served. According to initial investigations, Sayed died after suffering a gunshot wound to the head. 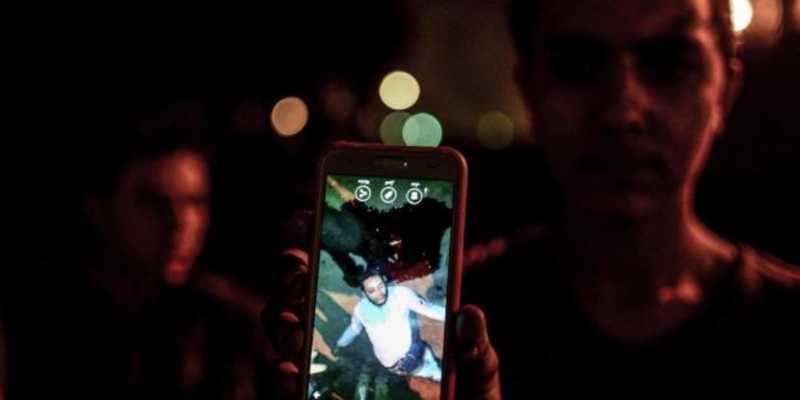 While it remains unclear exactly what led to the shooting, the Cairo Security Directorate said that the policeman shot the driver ‘by mistake’, reported Al-Ahram. Eyewitnesses told Al-Masry Al-Youm reporters that the argument began after the policeman, who had hired the driver to transport furniture for him, refused to pay the fare they had agreed on beforehand. However, the spokesman for the Ministry of Interior Abu Bakr Abdel Karim said that the policeman fired a warning shot in the air that hit and killed the driver. The Ministry of Interior added that there had been an argument over the price of a fare and that locals had started to converge, resulting to the policeman firing the warning shot. At the time of the shooting, the policeman fled the scene after being assaulted by locals. However, his brother was captured by angry locals and severely injured. Abdel Karim also confirmed that the policeman fled the scene and is currently on the run, while his brother was severely injured and is receiving medical treatment. Following the shooting, the Security Director met with family members of the deceased individual and promised them that a full investigation would commence into the policeman’s actions. The latest incident comes amid mounting calls for reform among Egypt’s low ranking policemen. Recent incidents among low ranking policemen, who do not have to undergo the same training and study as police officers, have included sexual harassment, beating of a doctor in a hospital, and the assault of a woman at a Cairo metro.